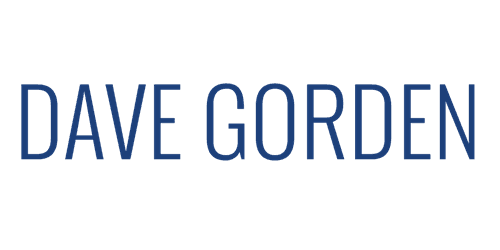 Dave Gorden works with Organizations who want to provide exceptional service, and with Executives who desire to develop the full potential of their team.We work together to establish a culture of "Guest Astonishment" for the Internal and External Guest. Dave really does his homework and everything he does is "planned" not "canned." He will facilitate a strong "Team" effort. TEAM stands for: Together Everyone Accomplishes More. Dave is a former executive of the CBS Television network. He has been the personal agent for Olivia Newton-John, The Osmonds, Tony Orlando & Dawn, and several other top artists. Within the professional speaking community, Dave has earned the designation of Certified Speaking Professional (CSP) from the National Speakers Association. CSP is the highest earned designation and it recognizes a commitment to ongoing education, proven speaking experience, and ethical behavior. In addition, he has been honored with the Speaker Hall of Fame Award, which is considered the Academy Award of the Speaking Profession. In 2016, he was named a Speaking Legend. Dave was president of the National Speakers Association in 1999 and 2000. Clients often say his energy and enthusiasm are contagious. In 2016, Dave was named as a Legend of the Speaking Profession.